Now that my mane is somewhat of a long blunt bob, I’ve been working on improving my technique of creating loose curls for short hair. 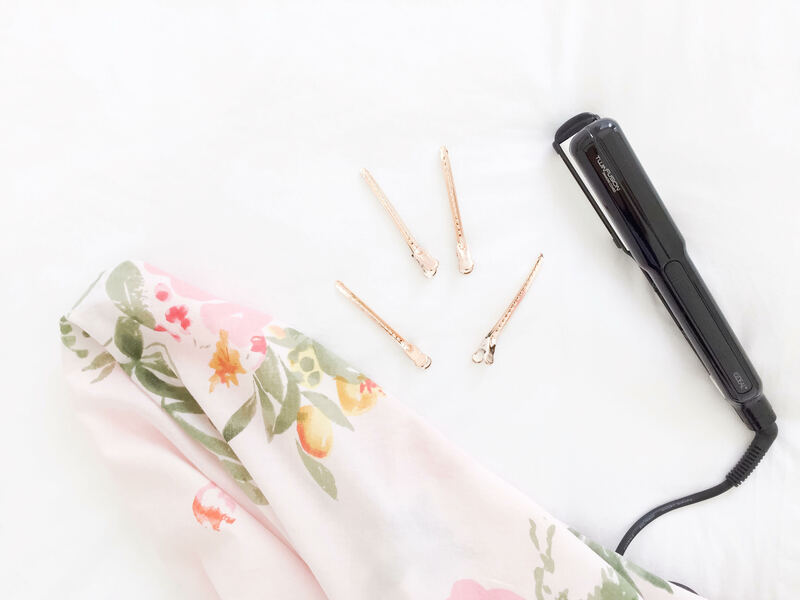 I partnered up with EIDEAL to show you how you can achieve soft loose curls with their Twin Fusion, which is a flat iron that comes with a clip-on half curling barrel. 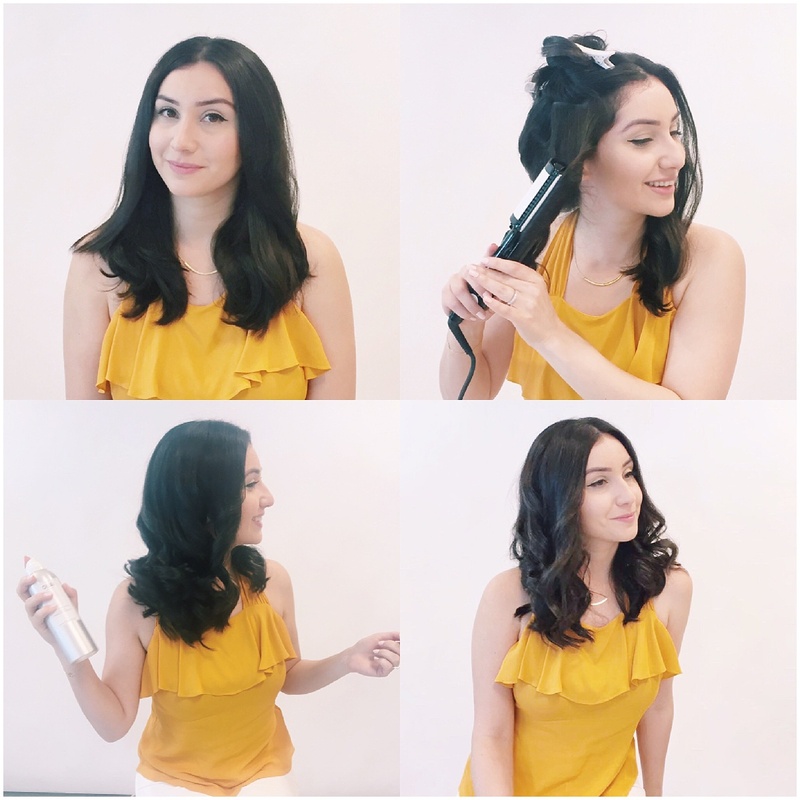 Check out the steps below on how to easily create loose curls for short hair. This technique works better the shorter your hair is. Start by applying a heat protector of your choice to your wet hair, then blow-dry until it’s completely dry. Section out your hair into small, manageable pieces. Using the Twin Fusion from EIDEAL, twist this around each section to create a smooth curl. Place the Twin Fusion behind the section and curl backwards to create a softer finish to the top. Repeat this until all of the hair is curled and allow it to cool to help set in place. Gently shake out the curl using your fingers and add some finishing cream to the ends to define them. Finally, spray some hairspray throughout for extra hold. Ouai has a great spray that is not too heavy. Don’t worry if your curls seem a little tight, because throughout the day the curls tend to loosen up on their own. I personally like to bend my head forward and shake out my hair to soften the curls and add some volume to the roots. Have you tried any of the EIDEAL tools, and if so which are your favorites? I’d love to learn more hair tips from you as well, so please share them with me in the comments below.